Lara's work with individuals and couples has strengthened her conviction in the importance of walking alongside people in their pain. She deeply believes that people can find tangible hope and a renewed sense of purpose as they face and overcome obstacles in their life. Stan strives for an encouraging, warm, and personal relationship with all clients. He is easy to talk to, empathetic, and you will trust him. With the goal of helping people to gain hope and perspective to make things better, Stan endeavors to create a counseling environment in which each person feels safe, valued, and respected. Stan brings a wealth of valuable, practical experience to the counseling profession. He has many years of experience in both the corporate and mentoring arenas, and has been married over 40 years with grown children and young grandchildren. He has a Business Degree from the University of Colorado, is a military veteran, and has a Masters Degree in Counseling from the University of Northern Colorado. Stan is a Licensed Professional Counselor and psychotherapist, a member of the American Association of Christian Counselors, trained in Personal Centered Therapy, Reality Therapy, and certified with the Prepare/Enrich Foundation. With every client he works with, he will strive to help him or her to process and make healthy changes, develop their potential for transformation, growth and greater connectedness, and increase their capacity for joy. Carson works with people so they can find courage to face their struggles and grow beyond them. He values the stories of everyday life and relationships, and provides a safe place for your story to be heard and understood, so you can learn from it. As with woodworking or planting a garden, the choice to engage in counseling stirs up dust and dirt for the sake of creating a life that is meaningful and fruitful. Often, it’s not easy, but it is rewarding. Carson Miles received a Master of Arts degree in counseling from Denver Seminary and is a Licensed Professional Counselor in Colorado. 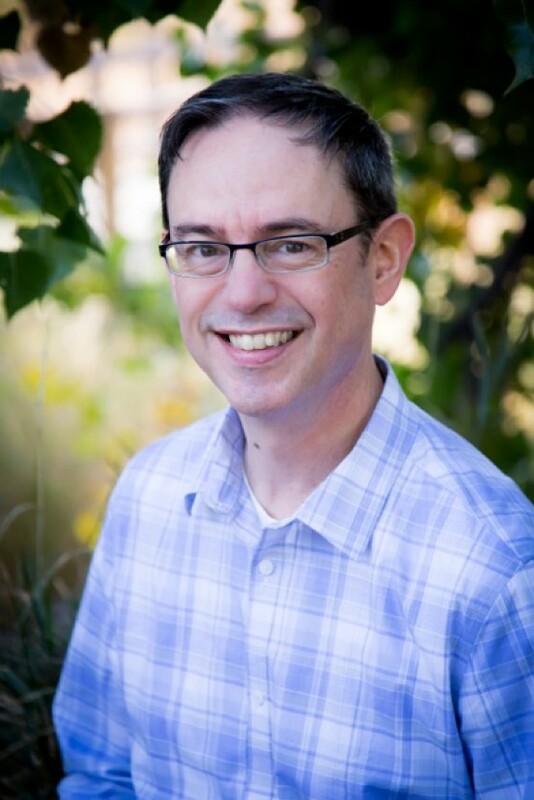 His specialized training and certification includes: Emotionally Focused Therapy (Core Skills) for married couples, Myers-Briggs Type Indicator, Critical Incident Debriefing, and Intensive Training for Counselors with Drs. John Townsend and Henry Cloud. Prior to becoming an associate with Redimere Counseling, Carson worked for 17 years to establish and oversee a church-based counseling center that served up to 70 clients weekly. His responsibilities included clinical supervision for 75 Masters-level counseling interns, in partnership with Denver Seminary, Colorado Christian University, and the University of Northern Colorado. Carson also volunteered for 3 years as a chaplain for Denver’s South Metro Fire Rescue. Once upon a time Carson studied theatre in college and worked professionally as an actor in 28 shows and as a commercial actor in Los Angeles and New York. He also worked as a builder and millworker to produce high-end custom furniture and cabinets. Carson is grateful for the growth he has experienced through the seasons and relationships of his life story, especially as a husband, father, and grandfather. He can help you grow through your life story too. 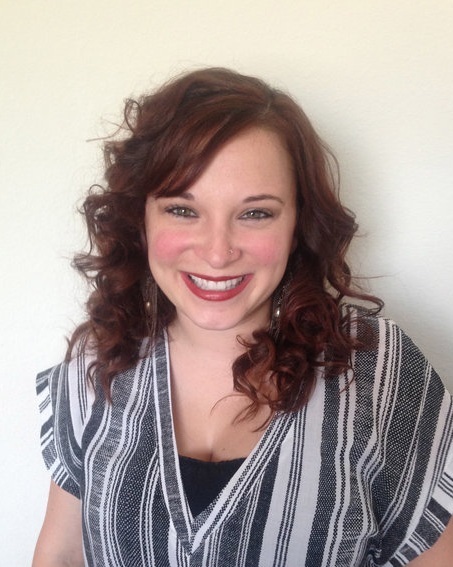 Courtney became certified as a Licensed Clinical Social Worker after completing her Master’s degree at Baylor University in Waco, TX. Her clinical experience includes working with individuals, couples, adolescents and families in a variety of settings. These include both inpatient and outpatient settings with clients in acute psychological distress, as well as those seeking growth-oriented therapy in an outpatient private practice setting. 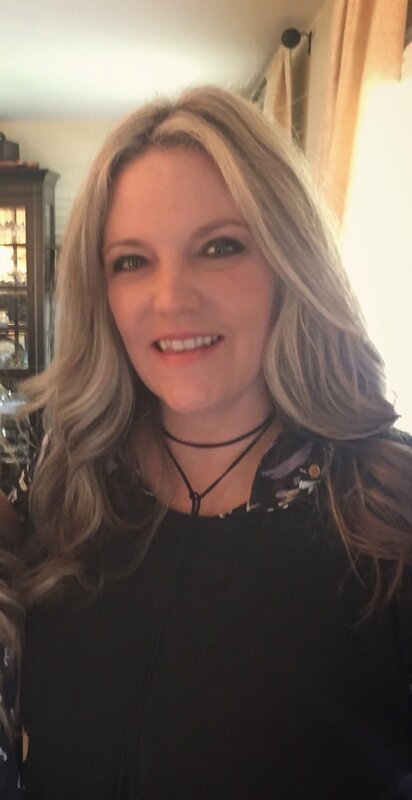 She has extensive experience supporting children, adolescents, families, and teachers within Ft. Worth Independent School District, designing and implementing therapeutic interventions for students experiencing behavioral, emotional, and social difficulties. Adolescents and young adults experiencing identity, self-esteem, and relationship issues. Individuals and couples experiencing relationship stressors (dating, marriage, and family issues). Overcoming depression, anxiety, and anger issues. Clients describe Courtney as professional, warm, engaging, authentic, discerning, and caring. She is deeply committed to the growth of her clients and believes struggles, when engaged, can create opportunities for change. Many schools of thought influence Courtney’s counseling approach including: Solution Focused Therapy, Cognitive-Behavioral Therapy, Dialectical Behavioral Therapy, Strengths Based Practice, Systems Theory, and Client Centered Therapy. Courtney would welcome the opportunity to meet and discuss how counseling could be helpful for you.